65% of respondents say they are still signing on paper, even though there is wide and growing acceptance of digital and eSignature technology. 47% of respondents say the human factor is still the primary reason for paper use in handling, reading, and note taking. 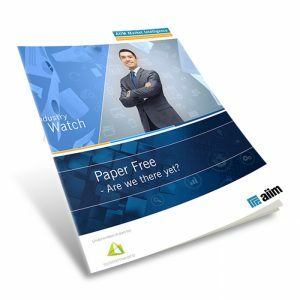 39% of respondents cite a lack of understanding and awareness when it comes to paper-free options. Get the Guide and go paper-free!